XMission has completed a major upgrade to our Plesk Control Panel and now provides Parallel’s latest 12.05 Odin Control Panel. These updates address many security vulnerabilities and provide better stability, reliability, and enhanced development for our Unlimited Web Hosting customers. These new control panel upgrades bring both enhancements to the tools you are used to as well as introduce new ones. Parallels 12.05 offers: better PHP support, user account control, web statistics, mobile website development, and 1-click installations for many different kinds of applications including WordPress, Drupal and Joomla. Before you investigate the upgrades, let’s touch upon the most important ones. 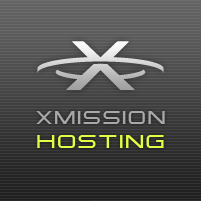 You can access all of these upgrades by logging into your XMission hosting account. 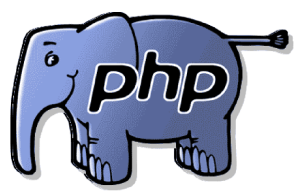 PHP support has been upgraded this way to provide developers with greater flexibility to meet their particular development needs. Administrators can choose what version they wish to use with an easy one-click option. The Parallels interface was massively updated to provide a new user theme, fully responsive design, and an easy-to-navigate pane. Improvements reflect a change of branding from Parallels to Odin, high-resolution icons, high-resolution displays for Apple Retina, and the ability to login to Plesk from external resources. Improved Database Management features include the ability to download and upload database dumps in native format, set and manage the MySQL database users’ roles, as well as configure database users’ permissions. Odin also provides better backup support for incremental backups, as compared to full backups, and both now take up much less disk space and finish faster. NOTE: If you’ve lost your password, please enter your username and click the “Sign In” button. A “Forgot Password” link will appear which you can click and input your username and the email address. While we have your attention, please take some time to review our recommended best practices. Remember that websites should not be developed and forgotten about. They require ongoing monitoring and maintenance to ensure security and performance over time. We recommend that you always upgrade to the newest release. These often include new and improved features, bug fixes, and security updates. We recommended you check for updates monthly. Often, you can join a mailing list to get notified. During development, we all like to try out different Themes and Plug-ins. Nonetheless, once you have finished development, we strongly encourage you to do some housekeeping and remove (or at least disable) all but your default theme and plug-ins. Over time, your database can generate what’s called “overhead.” This condition is similar to a defragmented hard drive. Fortunately, plug-ins are available to assist with optimizing your site (for example, wp-sweep https://wordpress.org/plugins/wp-sweep/). Secure your WordPress website from hackers. At a minimum, use a plug-in like Sucuri (https://wordpress.org/plugins/sucuri-scanner/) to help scan, clean, monitor & protect your website 24/7. If your site has been hacked, XMission strongly recommends the additional protection and site cleaning available with Sucuri Anti-virus (https://sucuri.net/website-antivirus/signup). 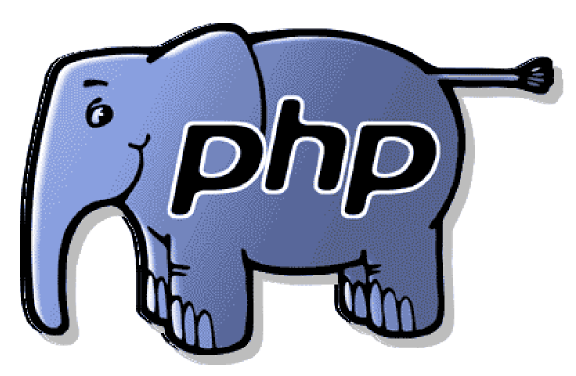 Software code is always in development with new features added and older ones deprecated over time. Be sure you’re always using the most current, stable code available to best ensure your site is secure and performing properly. More questions? Please don’t hesitate to contact us if you have any questions or concerns at support@xmission.com or phone us 24/7 in Salt Lake at (801) 539-0852, or toll free at 1-877-964-7746. Resellers, ISPs, and BSPs Love White Label Zimbra Infrastructure with XMission Support Love UT Give UT online, on March 31!